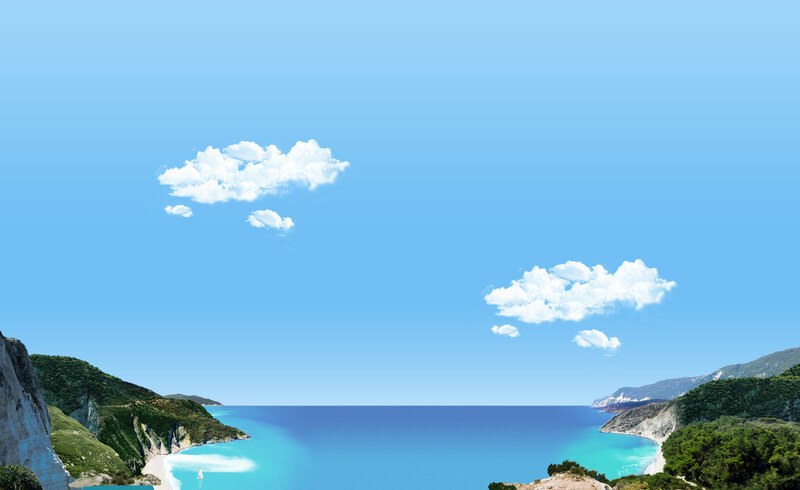 Summer, sun, the sound of the ocean. 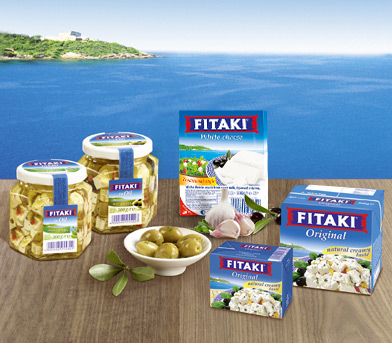 Our brine-ripened FITAKI cheese specialities ensure a wide range of Mediterranean delicacies. For all who want to take that holiday feeling home with them, FITAKI brings southern taste and vitality to the table. These high-quality cheeses and cheese products are made according to Mediterranean recipes. The seasonings, which are traditional in Mediterranean cuisine, give FITAKI products its southern flavour. and recreate the Mediterranean Mood in your own home! And you do not even have to be an experienced cook! Thanks to the wide range of fabulous flavour combinations and the simplicity of using FITAKI in the preparation of the meals, you can easily create breathtaking dishes your guests and loved ones are sure to enjoy – and impress them with your culinary talents. Great food could not be simpler!